Last week I had the great good fortune to be invited to participate in a group interview of best-selling author David Baldacci. Baldacci is known throughout the world for his thriller novels, of which he's written several series starring well-loved protagonists. His latest, The Escape, is a John Puller book and was just recently released. What you might not know is that Baldacci has written several books for young readers, including an entry in the popular 39 Clues series. 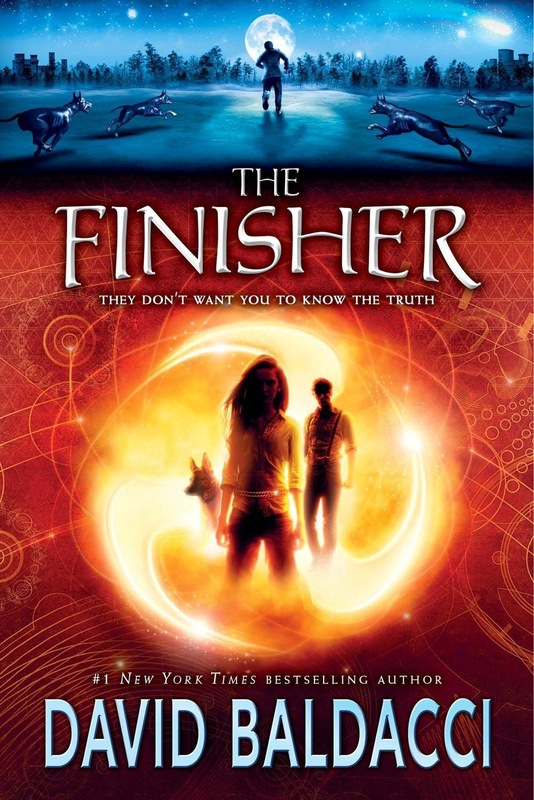 This year he branched out to reach the young adult audience with the first in a new fantasy series, The Finisher. 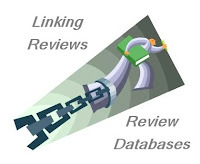 a writer, if you don't stretch, you sort of wither on the vine. So, for me, it was a challenge to get out of my comfort zone and write in a genre and in a way that I'd never written about before. I wrote the name down, Vega Jane, and I knew she was going to be the lead character, but I didn't know what she was going to be doing. And it took me over four years to finally figure out the world that I wanted to place her in, what her role would be in that, and what the total story, plot, and narrative would be and what the other characters around her would be like. Baldacci noted that part of inventing a whole new world is imaging the history, and to do that, he had to conduct quite a bit of research into "mythology, classical works of fantasy, and religion." Good news for you fantasy fans: There will likely be at least four books in the Vegas Jane series. If you haven't read this one yet, I encourage you to wait no longer. I read it one afternoon because I just couldn't put it down. the foundation's been in existence for about 15 years. My wife and I founded it, and it's really based on our immersion in the issues of illiteracy in the United States. We have a huge illiteracy problem here. . . . So, what [the foundation does] is fund literacy organization programs across the United States. We have funded programs in virtually all 50 states and counting, and will continue to do so. We have a board of directors. We meet six times a year. We receive about 5,000 applications for funding from across the country, which is quite a few applications to go through, but we look through every single one of them. We are partnered with Feeding America, which runs all the nation's food banks. And we collect books during my tours, and then we ship them to food banks across the country. People going in to seek food assistance tend to have low literacy skills. And sending them home with books is always a good thing. . . . We've shipped out over a million books in the last four years. Please keep this in mind when you go out to see Baldacci on tour. You know you have books you can donate. I take support of libraries very seriously. You know, I tell people to support them, cherish them, fund them because, once you don't, they could very well one day go away. And they're too important to what we are as a country and who we are as a people. . . .
My wife and I got behind a movement and helped build a public library here in our own community. Filling a place with books and walking in and seeing these ideas on a shelf is just the coolest thing in the world. We're a nation that's built on that type of concept, and we're a nation of libraries. And that's something we have to keep and hold dear. 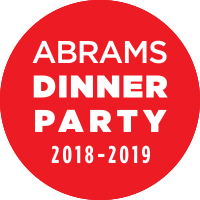 Baldacci not only has helped build libraries but he has gotten personally involved by serving on library boards for the state of Virginia and for the Library of Congress. 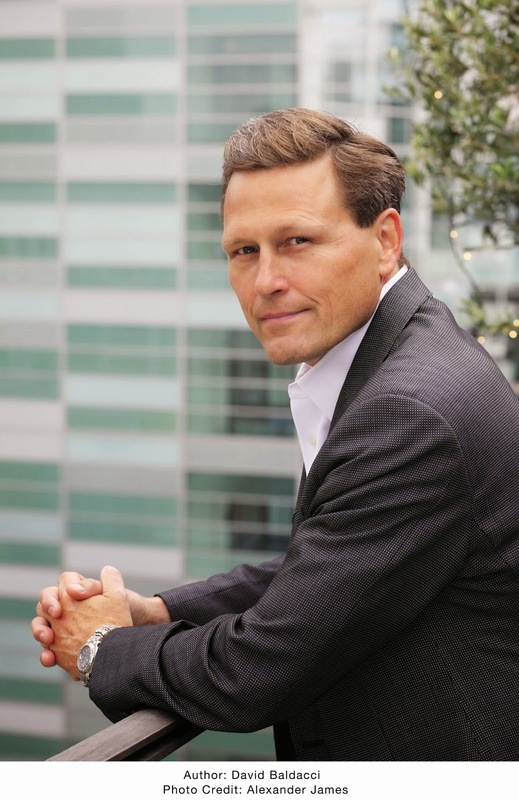 I can't tell you what a pleasure it was to get a chance to talk with David Baldacci. I admire his talent and ability to tell an action-packed story to readers of all ages, and I'm very impressed with his advocacy work with literary programs and libraries. For more on David Balacci, visit his website and Facebook page and follow him on Twitter. Don't forget to click through to the Wish You Well foundation and the Feeding Body & Mind website and see how you can help promote a country of readers. It's so nice to see someone giving back to the community like that. I've heard from lots of people that Baldacci is a great guy. I am really excited to read The Finisher! I too love the work that he does through his foundation! Great interview! I'm putting The Finisher on my to-read list right now! I was so impressed with Mr. Baldacci. I especially love the fact that he is so enthusiastic about promoting literacy and libraries. That is an author who does not rest on his laurels but uses his fame and money for worthy causes. I have been a long time fan of his books. I have yet to read The Finisher. Yes, I agree with Kathy! 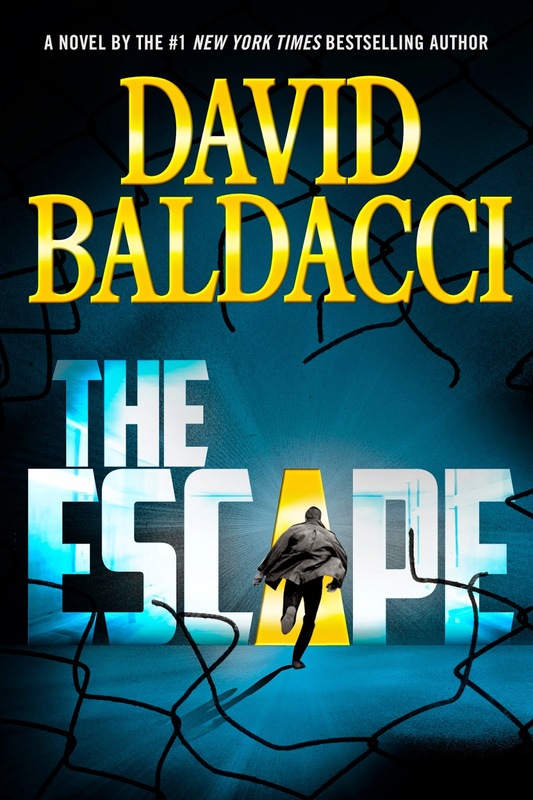 i've never read Baldacci but he was a favorite of my mom's … maybe its time to check him out .. thanks!